Filed under Street Photography. Tagged as Black and white, Intramuros, Leica, Manila, Sony A6000, Street Photography, Streets of Manila. 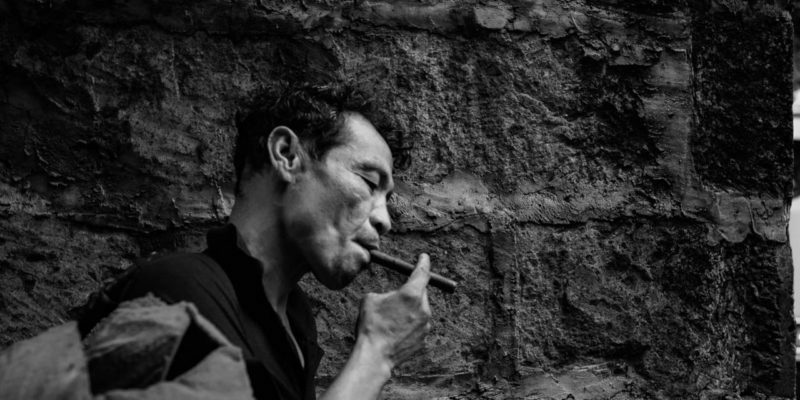 Please leave a Comment on Manila Street Photography: Cigar man. POV.